Horse showing is something riders should do to see how their hard work is paying off in comparison to other riders at similar levels. 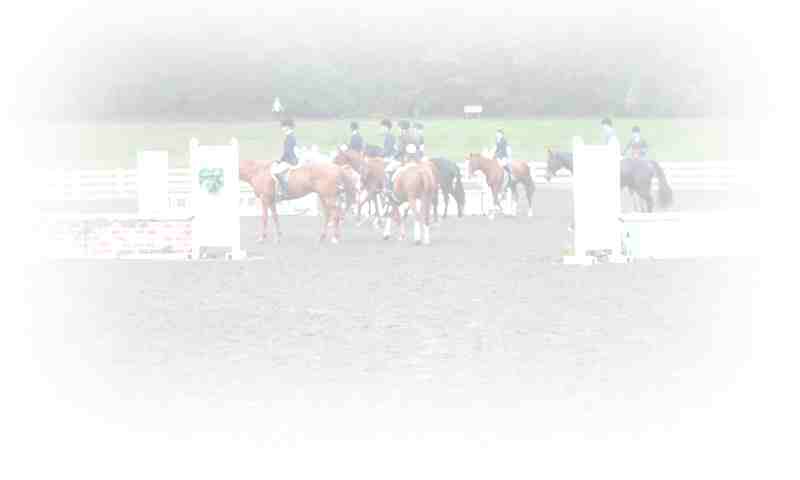 After horseshows you are able to recognize your strengths and weaknesses as a team and then begin to improve upon them. We participate in at least one show per month such as Foxberry Farms, Chattahoochee Hills, Poplar Place, North Atlanta Equestrian, etc. See Calendar page for our current picks. Schooling fee for horseshows is $50 / rider / day.